Black Warrior Physical Therapy is an on-site facility providing a full range of therapy services. 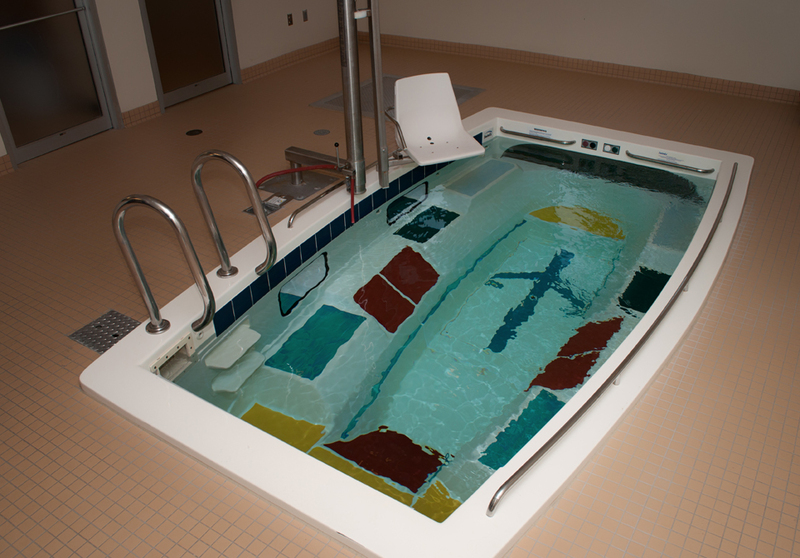 Staffed with professional personnel, physical therapy, pool therapy services are available. Physical therapy is the art of healing utilizing stretching, strengthening, modalities, and manual techniques to increase function and decrease pain. Orthopaedic physical therapy is a health care profession based in the science of motion. Patients who have suffered injury or disease affecting the muscles, bones, ligaments, and/or tendons will benefit most from evaluation and treatment by an orthopaedic doctor and physical therapist. The goal of our physical therapist is not only to treat the injuries but also educate our patients, allowing them to continue with a home exercise program suitable for them.